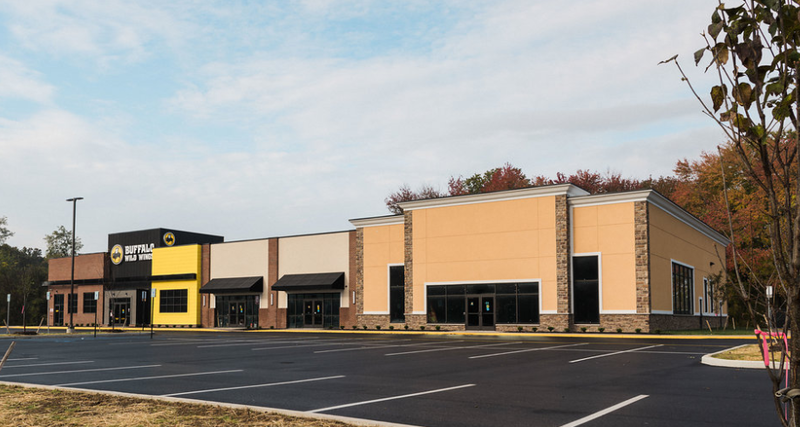 Marvel Plaza is a 18,000 SF building located in Newark, Delaware. 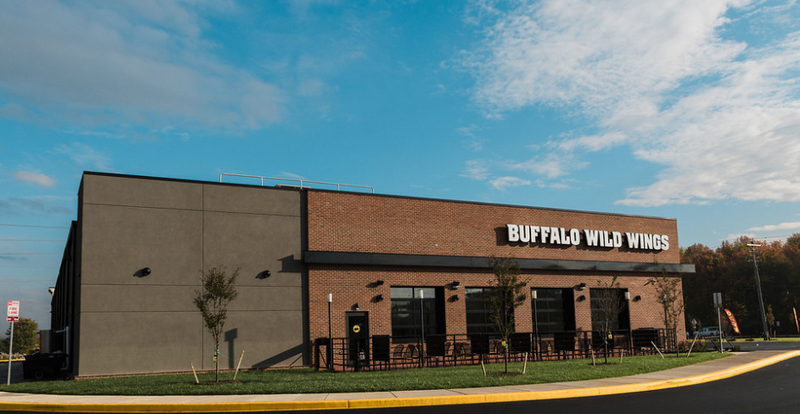 The building is home to two restaurants and has room to accommodate office and/or retail space. 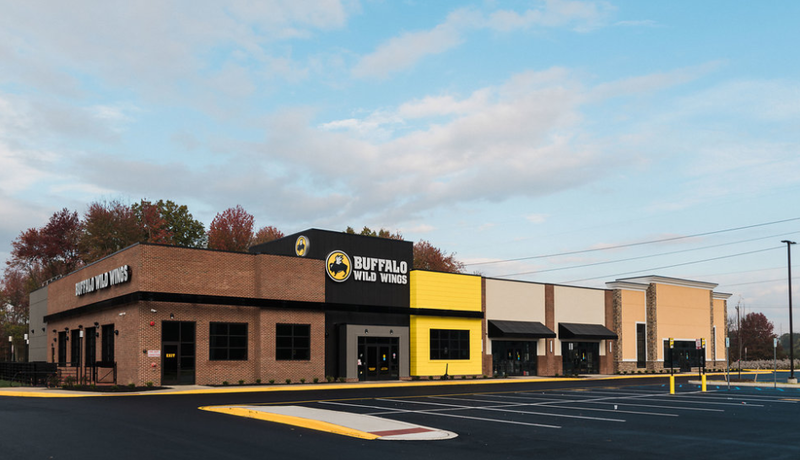 Buffalo Wild Wings currently occupies part of the space. GGA was responsible for construction of the shell.